-High power factor and power efficiency save the energy. -Instant start and no flicker, protect people eyes. -No ultraviolet and infrared ray, and no mercury. 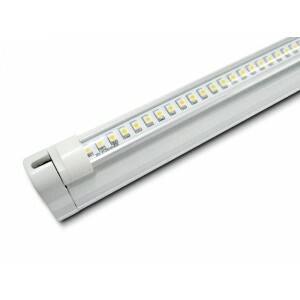 -Easy to installation and to replace traditional tube light. -With the aluminium substrate have good thermal radiation.